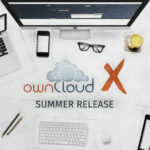 With ownCloud X we introduced the Guests app to extend ownCloud’s sharing capabilities and make it a breeze to share files with externals who do not yet have a user account at your ownCloud. 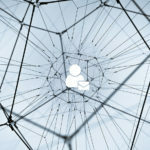 Instead of using public share links that are rather useful for quick sharing a user just enters an email address in the sharing dialog. The receiver is notified, has the ability to activate a guest account and starts using ownCloud right away. 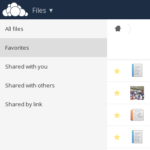 Guests get access to ownCloud features as configured by the admin and they can even use the ownCloud Clients (Desktop/Android/iOS). Sharing and collaboration have never been so easy! The 0.4.2 release contains some polishing under the hood and sets the foundation for version 0.5 that will round-off the feature with some very handy additions and highly improved usability. As usual you find the app on the ownCloud Marketplace and can install it conveniently in your instance via the Market app. Please find the full changelog on GitHub. As said, stay tuned for the following version 0.5 which will be even more feature-oriented.